Music Minute: Anything Anything – Dramarama !! | The Eye of Faith Vintage 11.11.11. Music Minute: Anything Anything – Dramarama !! “Okay, what is it tonight? Please just tell me what the hell is wrong? Do you want to eat? Do you want to sleep? So not only are we in love with the single; Anything Anything, by Dramarama, but we are obsessed with this one when it comes to Karaoke! Us boys at The Eye of Faith have become addicted to singing our guts out every weekend. We suggest it to all, it’s a great stress reliever. 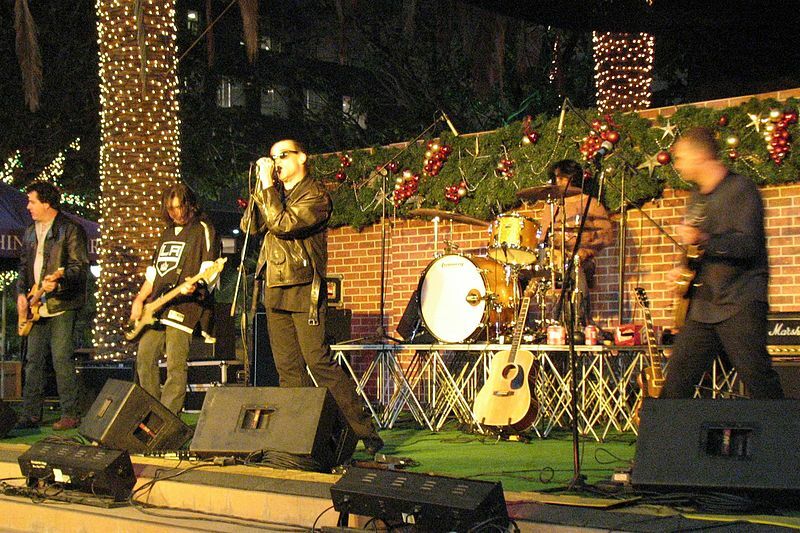 This band originates from L.A. and formed in 1982. Playing into the whims of New-Wave, with an alternative edge. We suggest looking into and discovering this group if you want to rock out.